What is Henderson to Las Vegas? 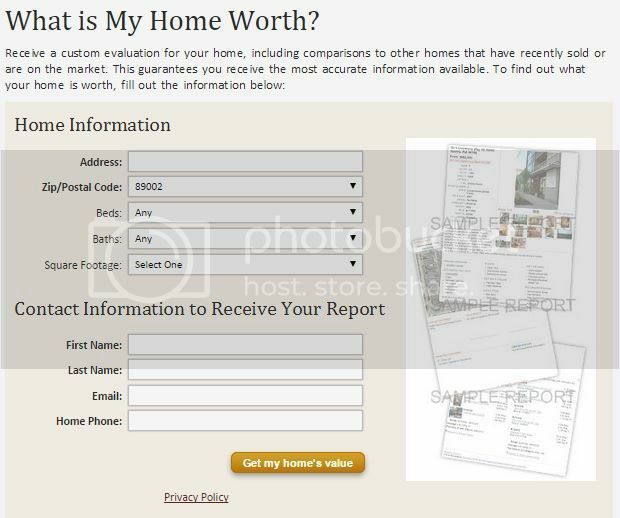 WHAT’S YOUR HENDERSON NV HOME WORTH? FIND OUT NOW! I am sure everyone has heard of Las Vegas however not everyone has heard of the little gem of a suburb of Las Vegas, Henderson. Henderson is the 2nd largest city in Nevada with an estimated population of 279,226. 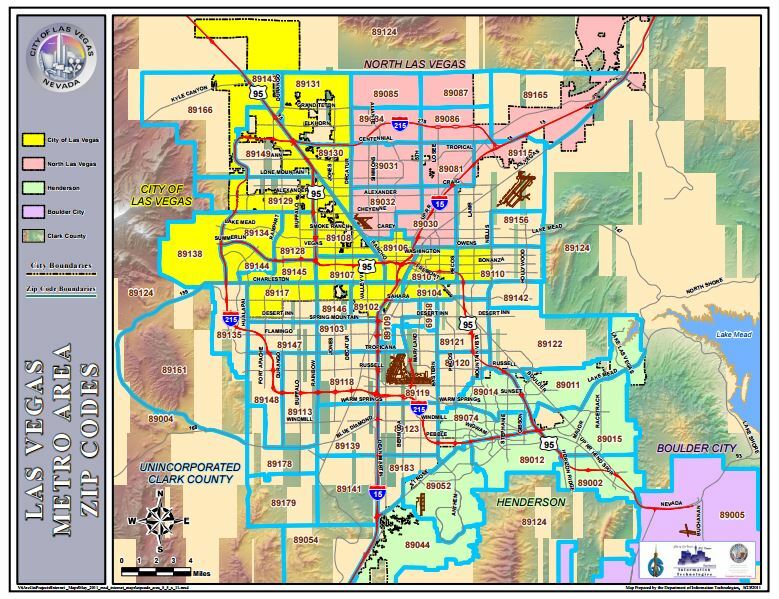 The entire Las Vegas Valley is made up of 3 main municipalities; Henderson, Las Vegas and North Las Vegas. 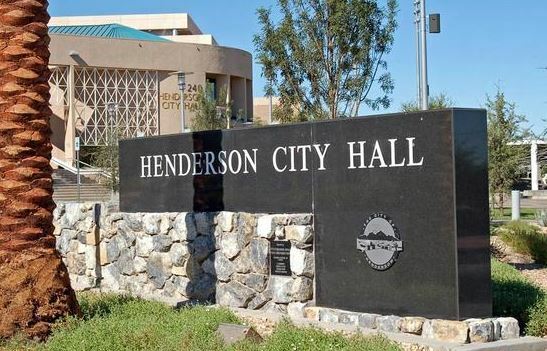 in 2011 Forbes magazine rated Henderson the 2nd safest city and Bloomberg Business Week magazine named Henderson one of the Best Cities to Live in America. Just recently in 2014 the FBI Uniform Crime Report ranked Henderson as one of the top 10 safest cities in the United States. Henderson is located in the Southeast area of the Las Vegas Valley. It is very easy to drive from Henderson to Las Vegas with the 2-15, 93/95/5-15 and I-15 freeways that intersect right through Henderson to Las Vegas. 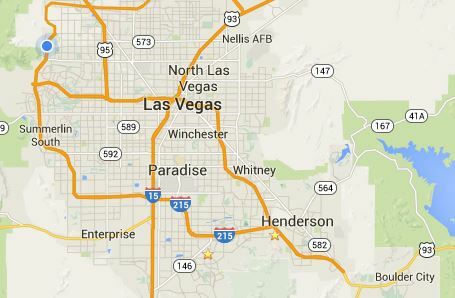 Henderson is only 16 miles from downtown Las Vegas. There is service on the public transportation of RTC from Henderson to Las Vegas. The beautiful black mountains of the McCullough Range are to the South of Henderson along Horizon Ridge Parkway into the Master Planned community of Anthem. Henderson has some of Las Vegas most popular Master Planned Communities including Anthem, Anthem Highlands, Anthem Country Club, Madeira Canyon, Sun City Anthem, Solera, Seven Hills, Inspirada, MacDonald Ranch, Sun City MacDonald Ranch, Green Valley, Green Valley South, Green Valley North, Green Valley Ranch, MacDonald Highlands, Black Mountain Vistas, Champion Village, Tuscany, Whitney Ranch, Calico Ridge, Lake Las Vegas and our newest Cadence. Henderson has a desert climate with mild winters and hot summers which lends itself to lots of outdoor activities for its residents. Henderson has over 120 miles of trail systems for walking, jogging, hiking and biking. In 2007 Henderson was listed as the 6th best walking city in Prevention magazine. There are over 60 parks all with different amenities such as rec buildings, splash pads, bmx ramps, skate ramps, hockey fields, grass areas, play equipment, exercise equipment, bathrooms, water fountains, baseball ball fields, and dog parks. In 1940 the township of Henderson was established by the Basic Magnesium Plant. During World War II Basic Magnesium Plant was the main supplier of Magnesium to the US War Department to make incendiary munition castings, airplane engines, frames and other parts out of the “Miracle Metal”. In 1947 the magnesium was no longer needed for defense so the plant stopped production and most of the 14,000 employees moved away. Several of the homes that were built to house the plant employees and plant buildings stood vacant. At this point as with most of Nevada today the US Government owned the township. In 1947 the War Asset Administration wanted to put up Henderson as a war surplus sale. 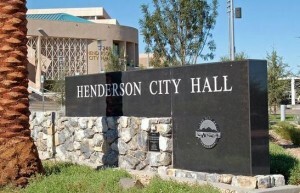 Henderson was saved by the Nevada Legislature and Nevada Governor Vail Pittman and in 1953 became an incorporated city. If you have lived in Henderson for any length of time I am sure you have heard of the PEPCON fire in 1988. PEPCON a rocket fuel company caught fire and eventually was obliterated by an explosion. The explosion could be felt throughout Henderson and Las Vegas. “I will never forget that day, I was in high school at the time in Las Vegas and it blew out the utilities and shook our buildings so much our teachers had us hide under our desks because they thought it was an earthquake’’. Says Leah Gonzales. Several of the homes and buildings in the downtown redevelopment area of Henderson were damaged and some even still show signs of the explosion. “We have sold several of Henderson homes that were damaged from the shock wave, they were of course repaired and brought back to code. However if you are new to the area or real estate you wouldn’t now to ask that question when buying a new home.” Leah Explains. Henderson’s industrial roots are never far away with several plants and distribution companies making it their home today.